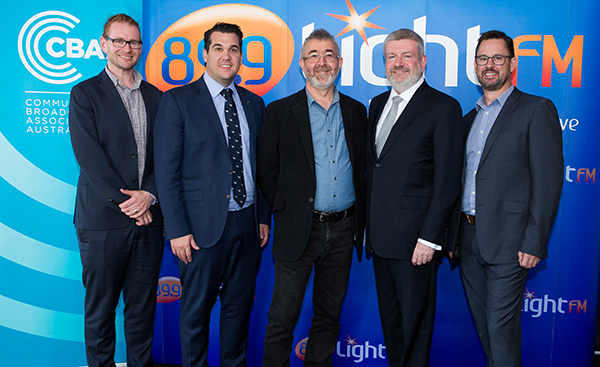 In an interview on Melbourne community radio station 89.9 LightFM this morning, Minister for Communications Mitch Fifield announced additional targeted funding for digital radio ($1.9m in 2017/18 and $2m in 2018/19) and a further $2.2m focused on support for stations affected by the reorganisation of the 803-960 MHz radio frequency band. The community radio sector recorded a record national listenership in 2017, with 5.3 million – or 1 in 4 – Australians tuning in each week. 450+ community radio services across the country provide a voice for those not adequately serviced by other broadcasters. These stations contribute to public interest outcomes and media diversity, generate high levels of local and specialist content, and provide opportunities for participation in free-to-air media. Community Broadcasting Association of Australia CEO Jon Bisset says that this additional funding support will secure the sector’s involvement in digital broadcasting across this period. 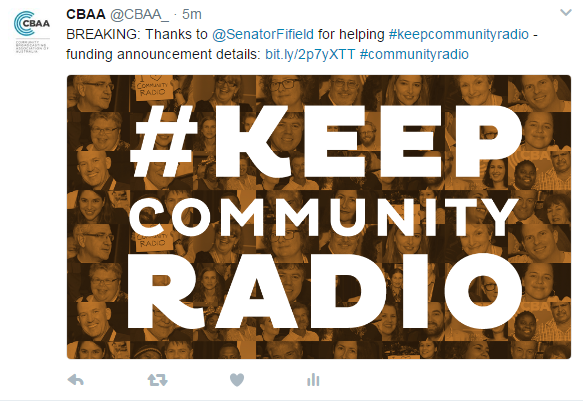 Bisset confirmed that the CBAA will continue working with the Government to ensure the long term sustainability of community radio. The provision of funding to support the large number of regional and metropolitan community radio stations directly affected by the reorganisation of the 803-960 MHz radio frequency band will assist in covering the hard costs associated with this transition and alleviate pressure on these community-owned, not-for-profit organisations. This support is especially critical for regional and rural community stations in maintaining essential infrastructure. Read CBAA CEO Jon Bisset's statement on this news from the Norwegian Ministry of Culture. 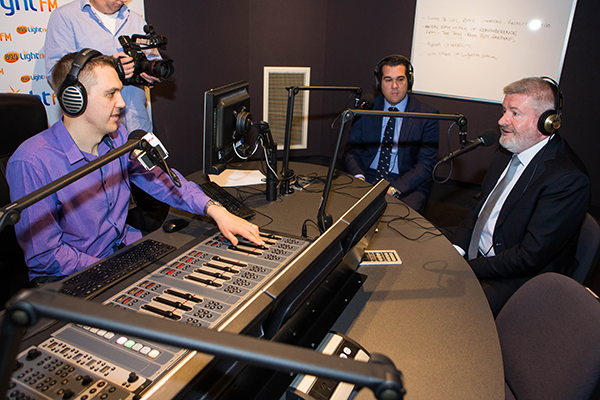 The Federal Budget has failed to maintain funding for metropolitan community digital radio services in Sydney, Melbourne, Brisbane, Perth and Adelaide.